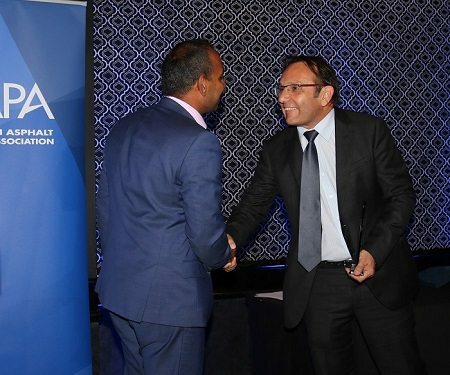 Congratulations to the 2017 AAPA New South Wales State Industry Award Winners. Congratulations to the 2017 New South Wales Safety Initiative Award winner George Kayafis from State Asphalt Services. Carlos Rial AAPA CEO, George Kayafis STATE ASPHALT SERVICES, John Kypreos. Congratulations to the 2017 New South Wales Emerging Leader Award winner Joshua Fenaroli from State Asphalt Services. 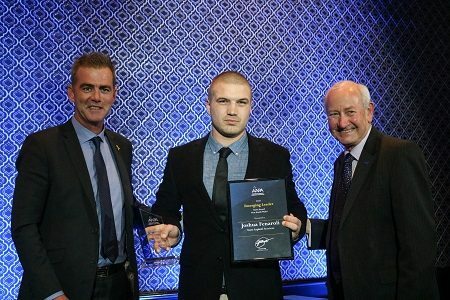 James Pennings ALTUS TRAFFIC GROUP, Joshua Fenaroli STATE ASPHALT SERVICES, Dougall Broadfoot AAPA. There were 2 Winners for this Award this year. 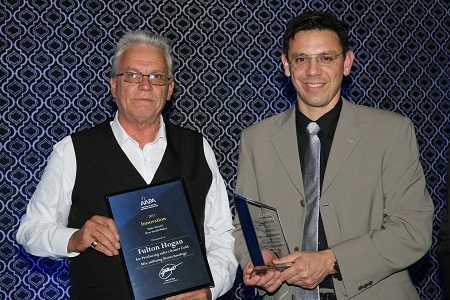 Congratulations to the New South Wales Downer Team for the Winning the Outstanding Project Award for the Taxiway tango at Sydney Airport. Downer Project Team collecting their Award. Congratulations also goes to Fulton Hogan for taking out a 2017 NSW Outstanding Project Award for the Gerringong upgrade project. 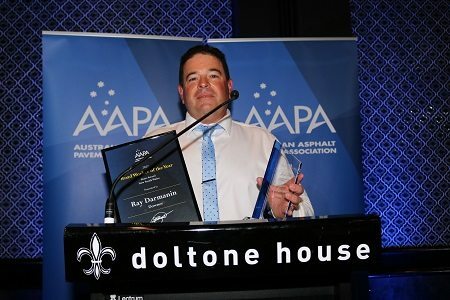 Congratulations to the 2017 New South Wales Road Worker of the Year Ray Darmanin from Downer. 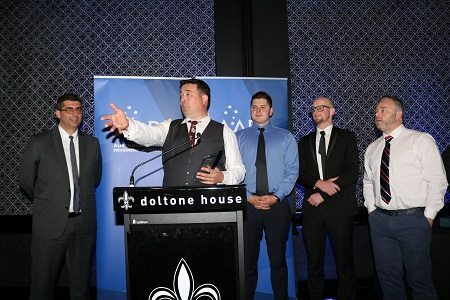 Congratulations to the New South Wales Fulton Hogan Team on taking out the New South Wales Innovation in Design, Process or Product Award for producing safer cleaner cold mix utilising buitechnology. Mark Wheatley FULTON HOGAN, Sebastian Chatard SAMI BITUMEN TECHNOLOGIES. Congratulations to Gana Varendran from Downer for taking out the 2017 New South Wales Industry Leadership Award! Gana Varendran DOWNER, Jorge Boil ASTEC AUSTRALIA.